Usually, I start setting my goals for my next running season as soon as I have recovered from the previous big race. However, after killing it at Dopey (if I do say so myself! recap coming soon - I promise), I sort of put things on hold for a bit. In less then 6 months, I had finished a half Ironman, marathon, and 48.6 mile running challenge - that is a lot for me, definitely the most I've ever done so close together. I also had surgery scheduled two days after I returned from Disney, and while I was optimistic it wouldn't keep me down for too long, I didn't know what to expect. So, no real goals in January. This turned out to be a smart move, because surgery turned out to be much harder than I expected. My doctor cleared me to run as soon as the plastic splints came out "based on how I would feel", but what he didn't tell me is how terrible I would continue to fee. 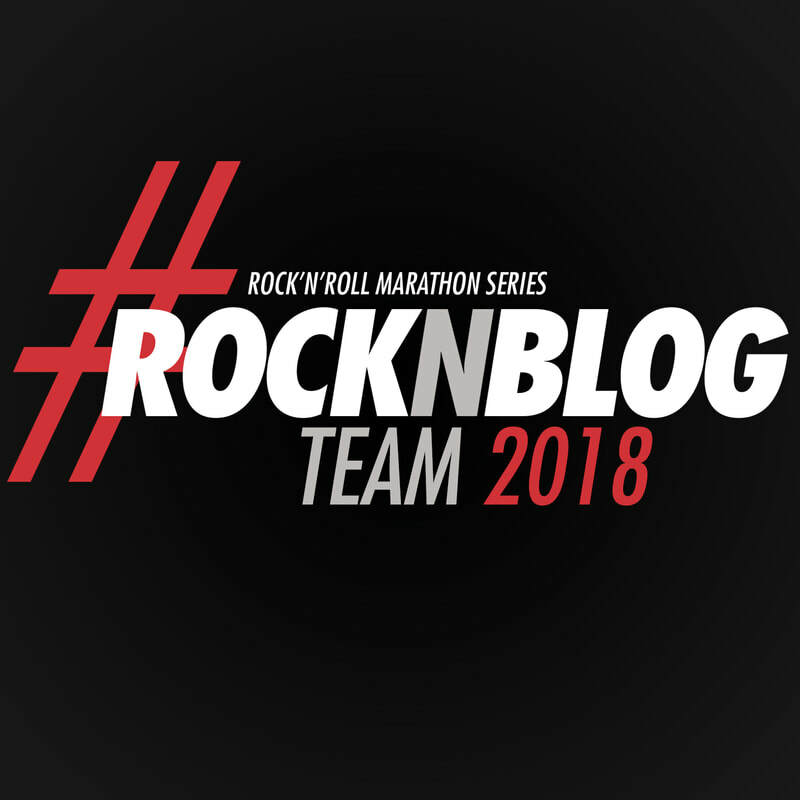 I was able to return to running 9 days post-op, but the first two weeks of running were pretty difficult a huge suckfest. I was running about a minute per mile slower then usual, my legs felt incredibly heavy, and I was getting very fatigued after a mile or two. By the time I got through my usual 5-6 mile route, I felt as terrible as I do at the end of a marathon, in some ways more terrible. I suppose I was probably pushing a bit too much post-op, but I'm stubborn like that. I was starting to feel very defeated and that was no way a spring marathon would be in the cards for me. 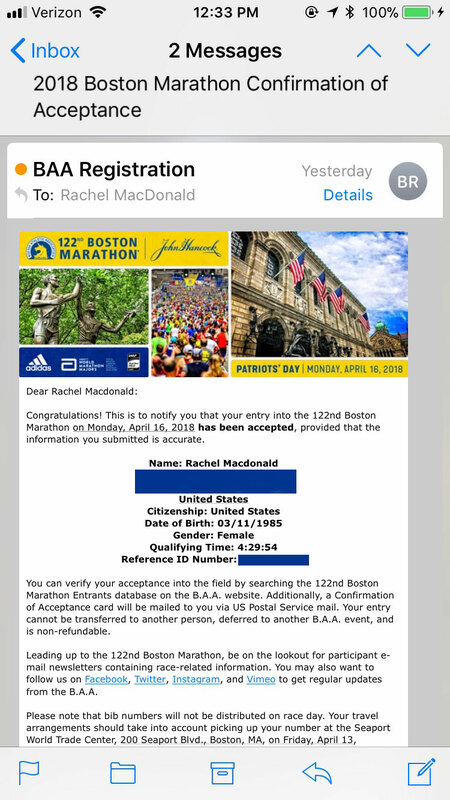 Yes, that's right, I AM RUNNING BOSTON! 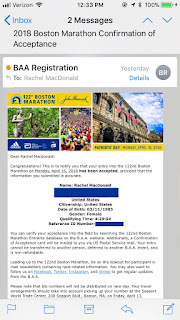 A very kind runner - I call her my fairy godmother - offered me a once-in-a-lifetime chance at an invitational entry. I am so beyond excited and grateful for this opportunity - something I never saw happening for me. I had signed up on Tuesday evening, and I got my official letter of acceptance last night. I jumped into week 2 of of Hal Higdon's 12 week Boston plan yesterday, which is a bit short of a time frame, but considering all that I did this past fall/winter, I think I will be okay. So with that - let's look at this month's goals. Get my legs back on track. This is one is going to be the hardest to measure because it is most subjective. Just because I signed up for Boston, doesn't mean all my post Dopey/post op fatigued leg issues magically went away. But, I am starting to see some upward progress finally, especially since I started upping my iron supplements (iron deficiency is an ongoing issue for me). Hopefully with continued healing from surgery and smart training, I will start to feel like myself sooner than later. Make sure to get in one quality workout a week. 800 repeats, hill repeats, tempo runs - I hate all the hard workouts. But if you want to run faster, you gotta run faster right? My plan has these written in, so I just gotta stick with them, and not make excuses for myself. Start strength training. I had some restrictions on this one post-op from the doctor, but I expect to be cleared on my 3 week checkout on Monday. Once that is over with, no more excuses. I gotta fit it in, starting with twice a week. Swim once a week. Again, this is pending clearance from doctor on Monday, but I don't expect this one to be an issue, either. Swimming is my weakest sport in triathlon, and if I don't keep up with it over the winter, I may drown next tri season. Drop 2-3 lbs. I don't have a ton of weight to lose, but I would feel better (and likely run better!) if I get closer to my race weight. Time to start chipping away at it. What are your goals for the new month? Tell me! Ummm, jealous! I need a fairy godmother like that! Are you so excited? Congrats! How exciting is that?! Glad to hear that things are going well post surgery!